Hey there everyone, welcome back to the blog. Today I am taking some calls in the beautiful office here at 555 Riverfront Plaza in Downtown Omaha. Not only is the office clean, big, and comfortable, it also includes a large aquarium! See for yourself in the video above. Homes like this don't come up for sale very often, so when they do, it's always a big deal. 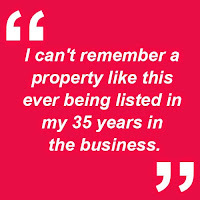 I can't remember a property like this ever being listed in my 35 years in the business. This is an absolutely incredible property to take a look at. If you head over to 555Omaha.com, you'll find out all the details regarding this property, including the fact that it is a complete smart house, and lights, electronics, and temperature settings can all be controlled from your smartphone. 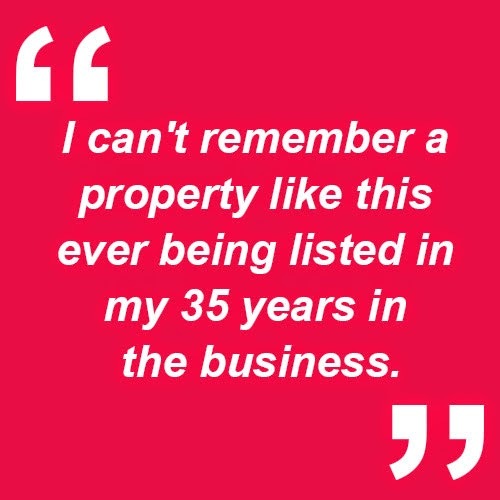 In addition to the physical space, this property comes with a 24/7 concierge service who will help you do anything, from cooking dinner to wrapping presents. If you want to take a look at this property, give me a call sooner than later. This is going to go fast, don't wait another second!